The man accused of killing pregnant Denver woman Kelsie Schelling appeared in court on Thursday, just days after the sixth anniversary of her disappearance. 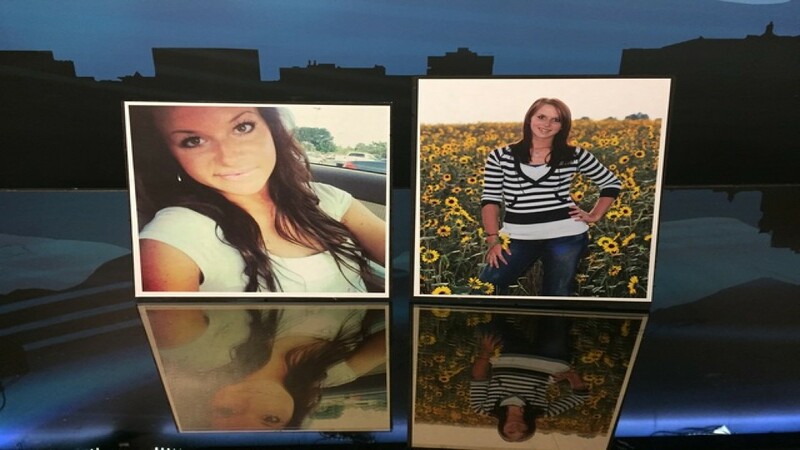 PUEBLO, Colo. — The man accused of killing pregnant Denver woman Kelsie Schelling appeared in court on Thursday, just days after the sixth anniversary of her disappearance. Donthe Lucas agreed to a delay in his trial, which will now begin on July 30 and is expected to last for four weeks. In court on Thursday, the defense asked for more time due to the complexity of the case. Schelling drove to Pueblo to meet Lucas, the father of her child, and vanished on Feb. 4, 2013. She was 21 years old and eight weeks pregnant. She had her first doctor’s visit and had seen a sonogram of her baby earlier that day. Lucas was arrested on aggravated robbery charges in November 2017 and the following month, he was charged with first-degree murder in connection to Schelling’s death. The murder case was set to go to trial this April, but it could be delayed pending the outcome of a motions hearing Thursday. In August 2018, he pleaded not guilty in her death and separate charges in connection to a robbery and assault case. The defense attorney for Lucas filed dozens of motions last month. 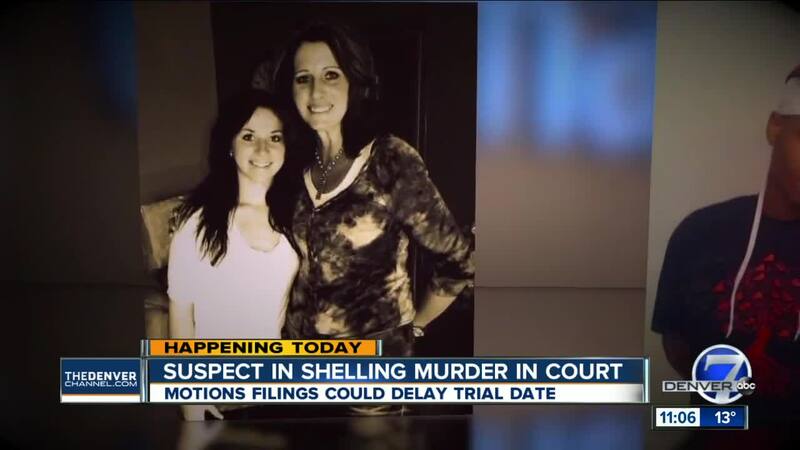 One claimed Schelling’s own father killed her. Schelling still has not been found and family recently is offering $100,000 for any information that could ultimately lead to her body being recovered. Another important note. Kelsie Schelling went missing six years ago this week and her body has not been found. This will be an important part of the trial, it relies on circumstantial evidence. Prosecution discussed experts who will say she's no longer alive.